Ubisoft and CORSAIR have joined forces to bring the Far Cry 5 PC experience to the next level, adding a whole new layer of immersion with responsive lighting. See the power of Far Cry 5 and iCUE in action. With the power of iCUE your Far Cry 5 experience is reflected throughout your desktop. Your actions in the game light up CORSAIR compatible peripherals and computer components. Compatible with a wide range of CORSAIR RGB products, including keyboards, mice, headsets, fans and case lighting, more than 35 dynamic in-game lighting interactions take you deeper into Far Cry 5’s Hope County, Montana. 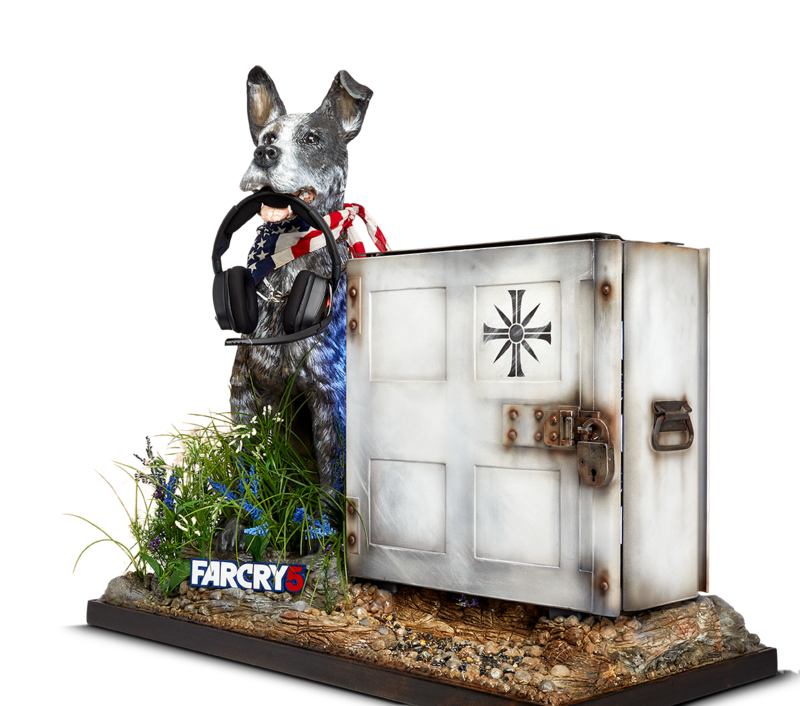 Ron Lee Christianson brings Far Cry 5 to life with this hand sculpted Obsidian 500D, featuring a full scale replica of a gamer’s best friend: Boomer. Venture into Hope County, Montana, with this one of a kind system specced out with all the latest and greatest from CORSAIR and liberate the freedom-loving locals from the fanatical doomsday cult known as The Project at Eden’s Gate. 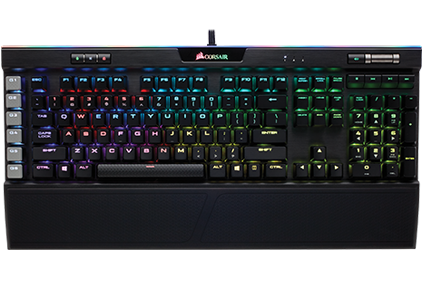 Superior and accurate hardware control via CORSAIR iCUE software. Explore a whole new level of game immersion with iCUE and Far Cry 5. The CORSAIR iCUE software is currently in early access stage, meaning it does not yet have all features enabled and may contain defects. 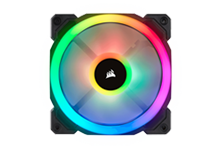 The primary purpose of early access is to gain feedback from our users about the features and performance of the CORSAIR iCUE software. 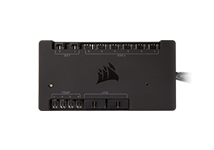 If you are currently using CORSAIR LINK™ you MUST update to the latest version (4.9.6.19 or newer). 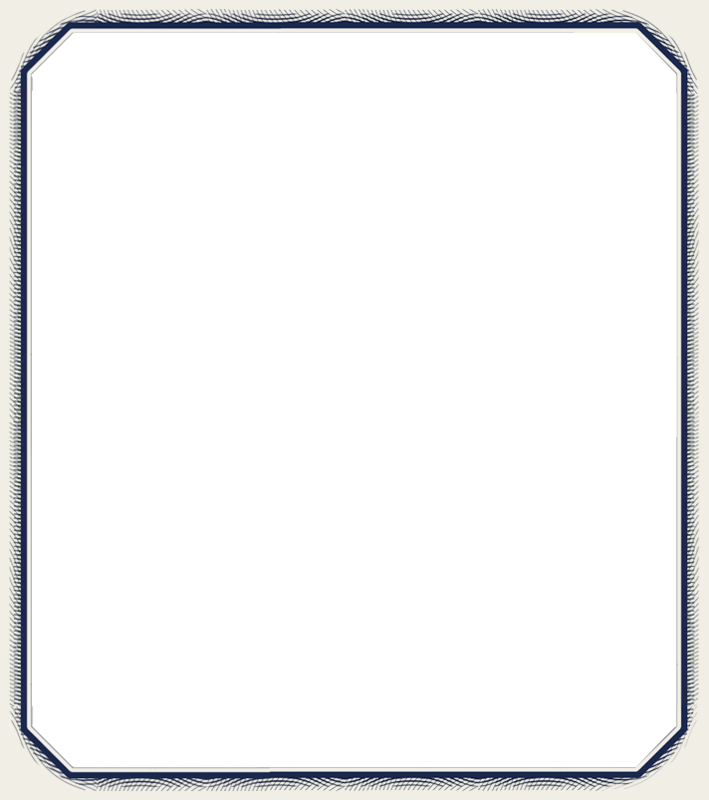 This can be found HERE. 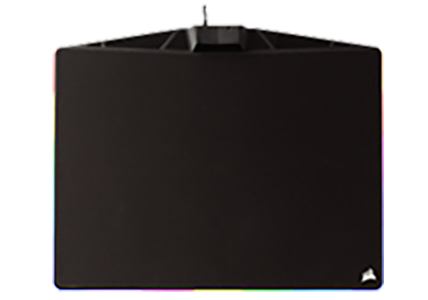 CORSAIR iCUE is an ambitious undertaking that, when complete, will provide you with more monitoring, lighting, and fan control capabilities than ever before. We’re excited to ask you to join us in these early access stages to help us create the best software possible. For a full list of iCUE compatible devices, click HERE.